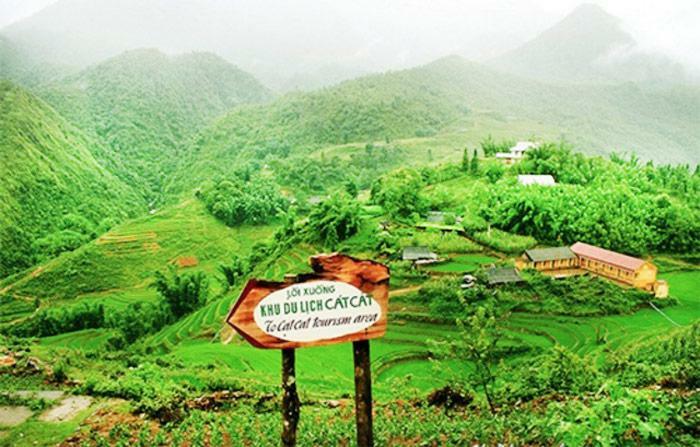 Cat Cat village is named after its splendid waterfall located right at the entrance. This waterfall is originated from the Fansipan mountain, through the forest, delivering water directly to the rice paddy terrace fields, becoming the water source of the village. The stream then joining the Red River to flow down south. Cat Cat is a Hmong village that is only 2km away from the center. 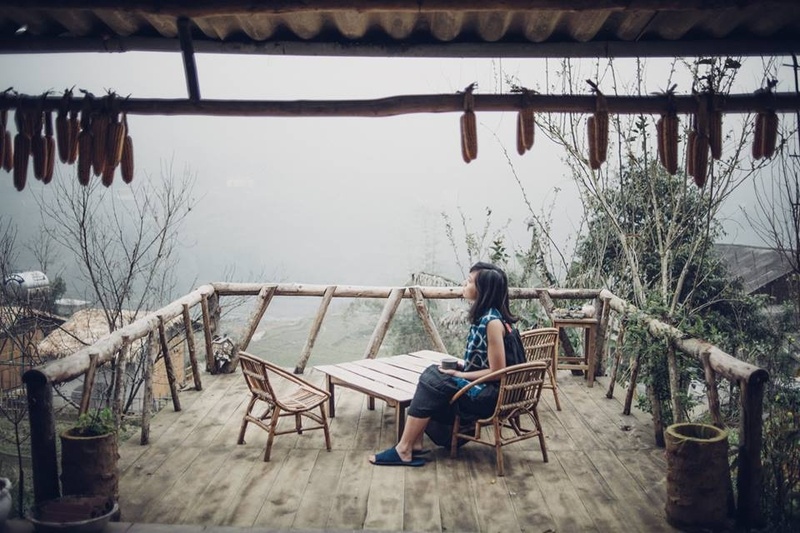 This is the most attractive tourist spot in Sapa all year around. It was first built to be a relaxation resort where all the majors and captains would come to stay over for the holiday back in the 19th century when Vietnam still belonged to the French. 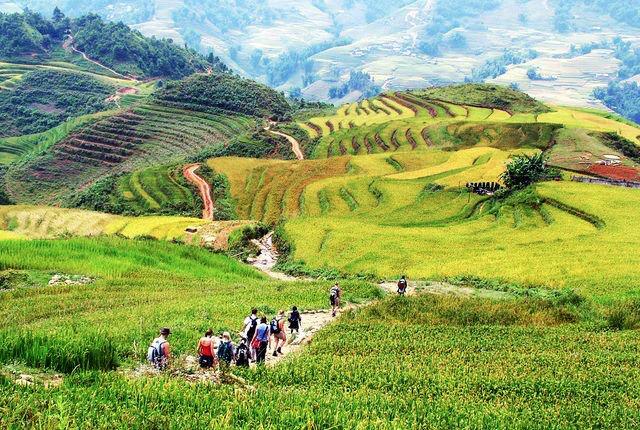 Most tourists go trekking to Cat Cat village as its location isn’t quite far from the center and is a great kick start for your Sapa trekking trip. This short trek feels extremely rewarding once you make it. You can always choose to rent out the local scooters if you want to skip the trekking. 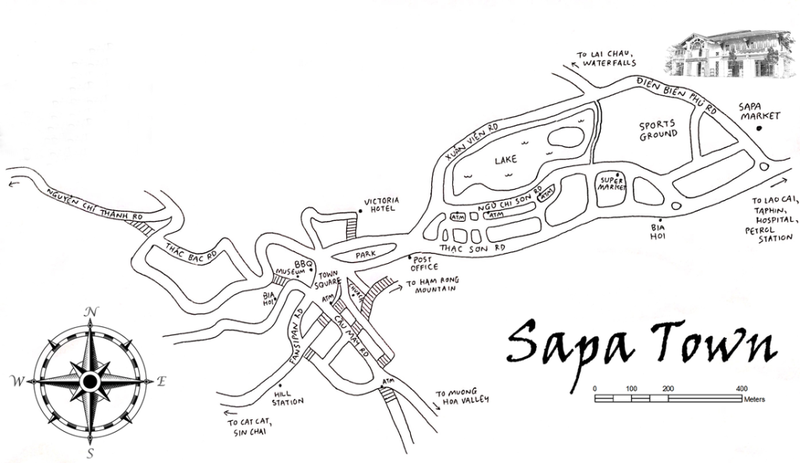 From the Sapa Rock Church, you have to walk toward the Fansipan mountain direction for about 3km long. You have to cross the Cay Si Bridge to reach Cat Cat. 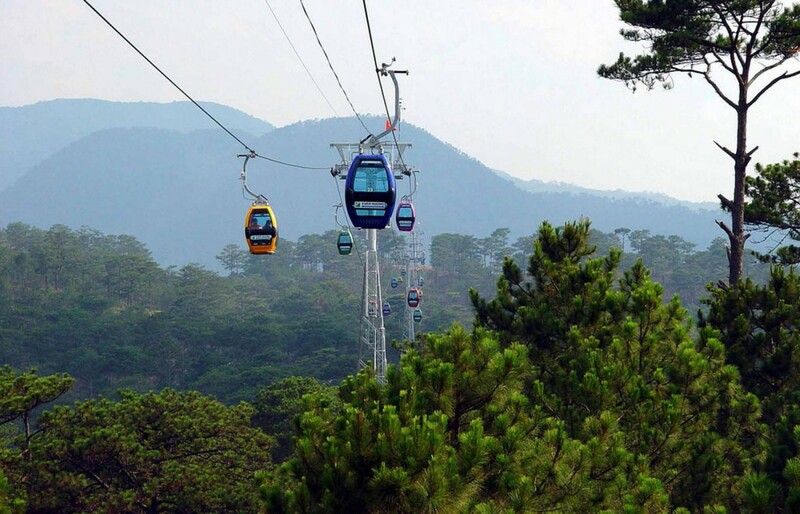 The village is right at the Fansipan mountain base with the stunning and remarkable scenery. It’s best to visit Cat Cat village during the dry season, ‘cause when the rainy season starts, the weather wouldn’t be in favor of anyone. It can get crazily heavily rain for days, then the road starts to get muddy and slippery. The dry season falls in between the month of September and November, or anytime between March to May. 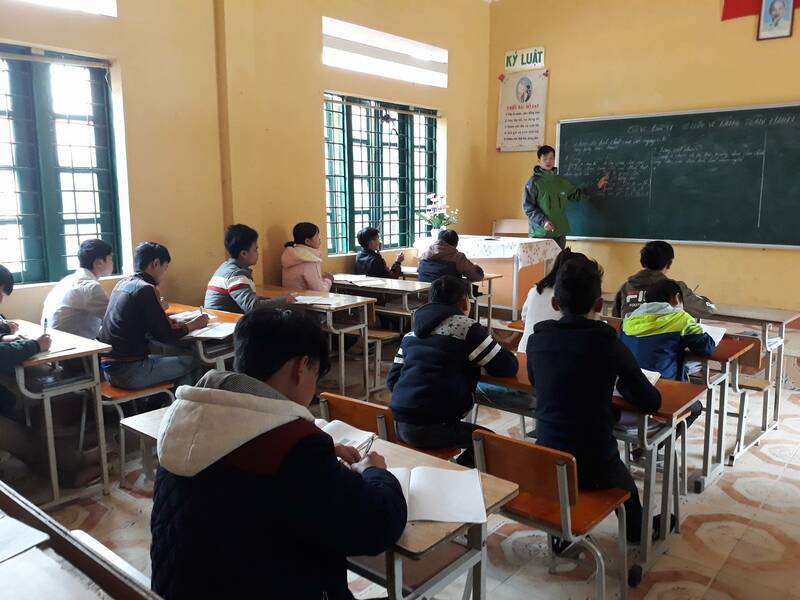 The Hmong people in the village can communicate in English fluently, so do the children. 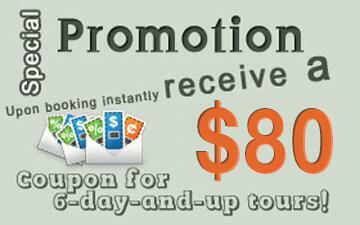 That’s the result of the growing tourism business in the area, which makes it ultimately convenience for the travelers. Their living standards have been significantly improved ever since, and the minorities people here highly appreciate this change. Walking down the valley, there are small shops selling traditional jewelry, brocades and other Cat Cat’s food specialties for travelers on both sides of the road. While shopping for a souvenir, you might notice a few wild pigs here and there. Don’t freak out! This is how they roll around here, you’ll see them almost everywhere in the village. 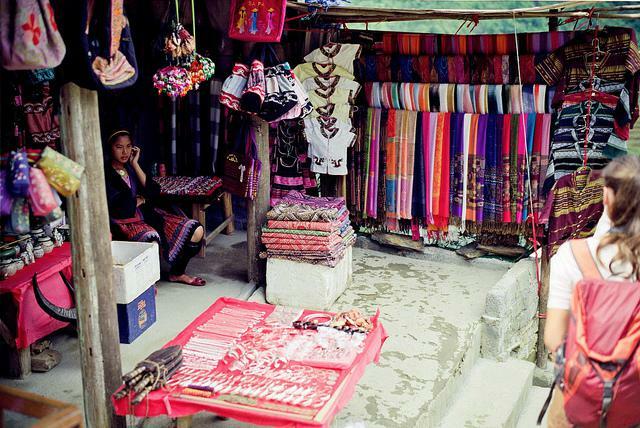 Apart from their traditional farming and hunting, the Hmong people in Cat Cat village would usually weave brocade products in their free time. It makes the village well known for their beautiful handmade brocade products, such as bracelets, scarfs, clothing, backpacks, and so on. 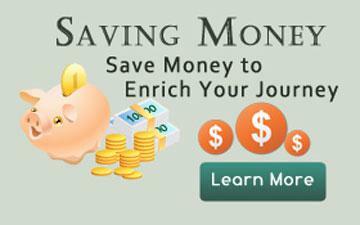 Travelers will often find jewelry made out of silver and copper sold hee in Cat Cat. 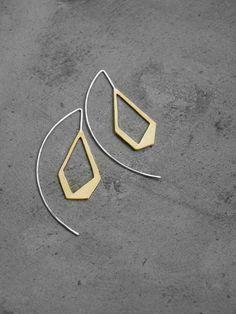 The ethnic people have self-taught and been producing this jewelry since the old days. These jewelry aren’t the best sophisticated silver jewelry you’ll find, but they do represent a whole culture of Hmong people as well as Sapa in it, which made the ethnic people extremely proud for what they can deliver. 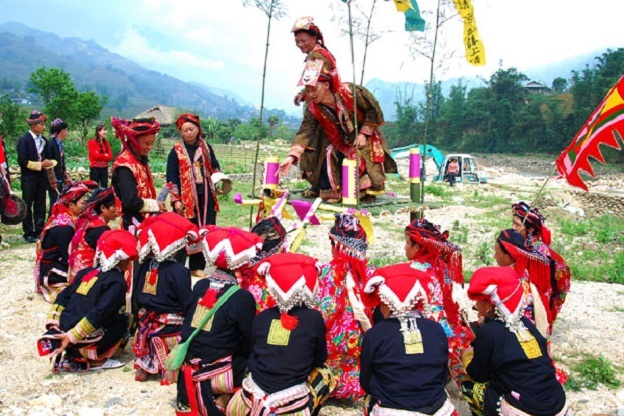 Visiting Cat Cat Village, you would not want to miss the Hmong Cultural House where the minorities people showcase their traditional dances with instruments, their brocade products. 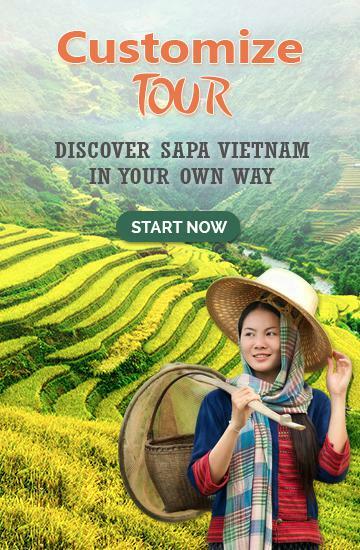 You will be able to explore their history, cultures and the people there. The ethnic houses are built right on their farming land. All the farmers live surrounding each other to form a close circle around the farming region. Houses in Cat cat are made out of Fokienia wood, one of the rare and fine woods in Vietnam. The old-fashioned infrastructure are housed consisting of three rooms. with three front doors in a house. The main door is always closed and only open for important events of the household such as a wedding, funeral, Tet, etc. 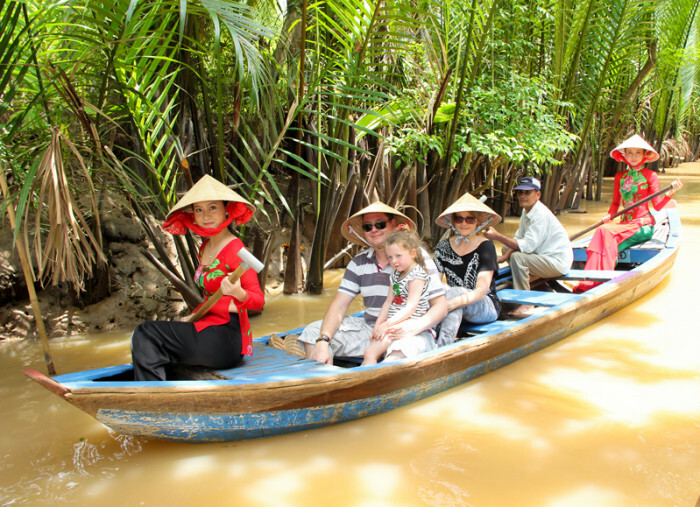 The village offers a variety of activities for travelers to take part in and experience the village life that attracts numerous tourists coming to Cat Cat just to try them out. 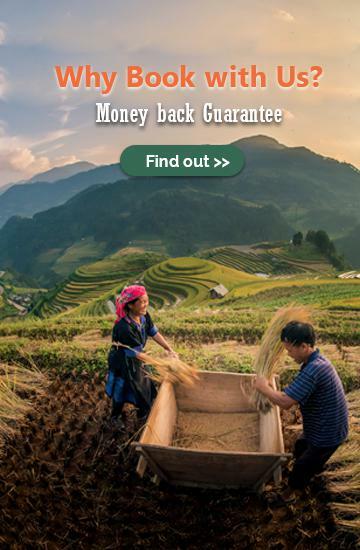 These are: Live like an ethnic people for a day, staying at Cat Cat Homestay, Being Cat Cat farmer for a day, Being Hmong bride for a day, etc. 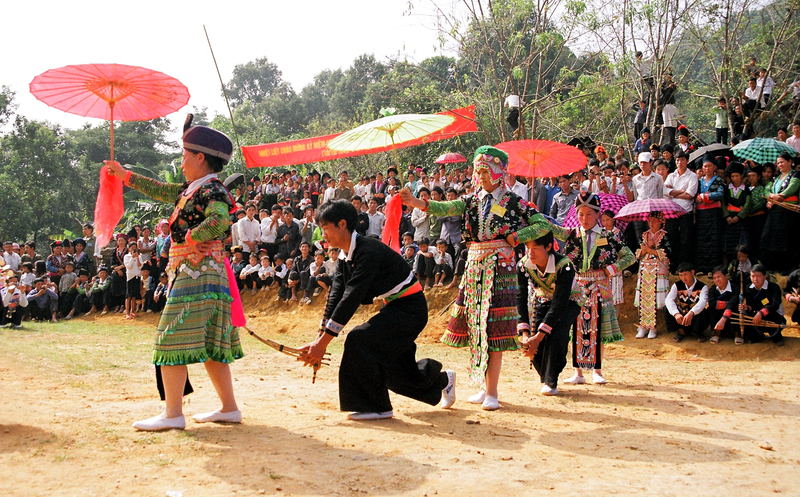 You get to learn how to dance the Hmong way, eat the Hmong food, weave brocade-like a Hmong pro. There is a custom that Cat Cat people still keep up to this day called the “Pulling/Stealing Wife” tradition. This tradition happens quite frequently in Cat Cat village and tourists will occasionally catch this opportunity. Pulling or stealing here simply means inviting. If a man falls in love with a woman in the village, they have to secretly plan to throw a party at his house and find a way to invite the one who he is interested to stay at his house for 3 days. After all the parties are over, if the woman does feel the same way as the man, she then accepts his marriage proposal. The wedding would take place for at least 5 to 7 days. Otherwise, the woman would turn down this “invitation” from the man by having a friendly toast to cheer for their friendship and things would go back to normal between them. 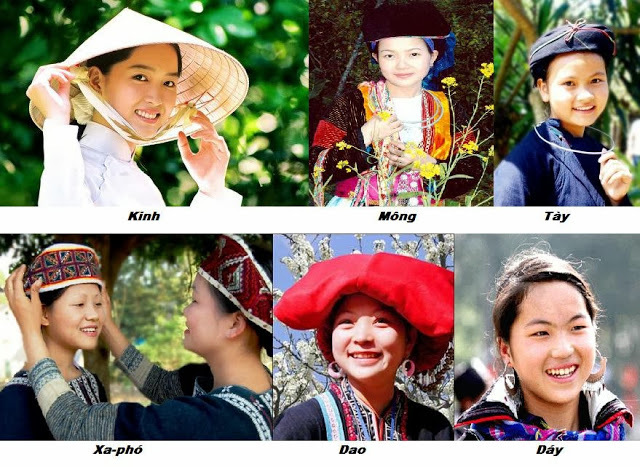 The Hmong people value the freedom in marriage. Arranged marriage is absolutely forbidden in the culture. The couples stay together and do things together, from farming to grocery shopping. It may sound a bit cringy to some, but they take great pride in it, as the divorce rate here is very very low, almost nonexistent. The happiness of the ethical people sparks from the smallest thing. 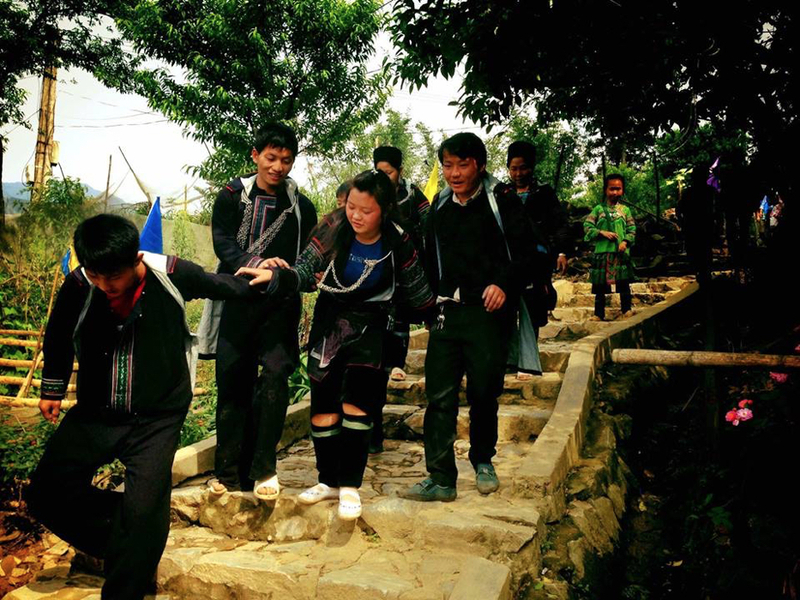 The village is one of the top 5 villages to visit in Sapa for a reason. 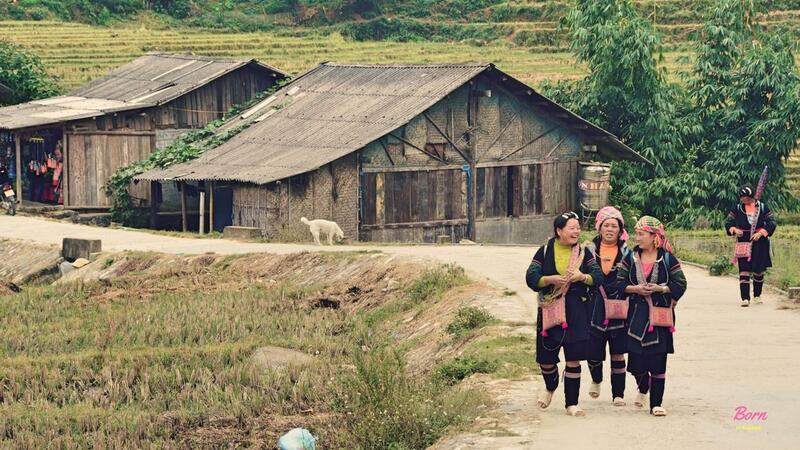 It’s a fantastic trek to explore the mysterious life of the Southeast Asia Ethnic Group. 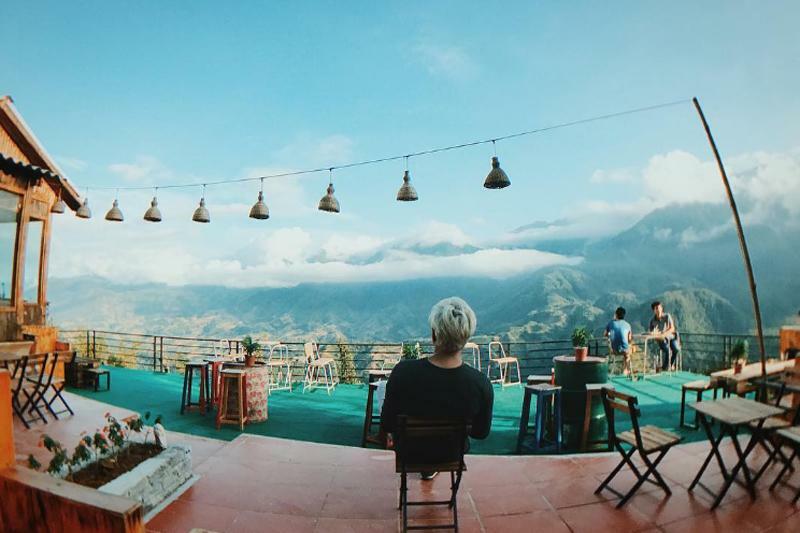 Tourists come here often since Cat Cat is one of the stops on their way up to conquer the Fansipan mountain. If your schedule is tight and you only have time to visit a village, pick Cat Cat. It’s near, it’s quick and it’s beautiful, though some have to agree the recent tourism booming does change this village around to be a bit commercialize. 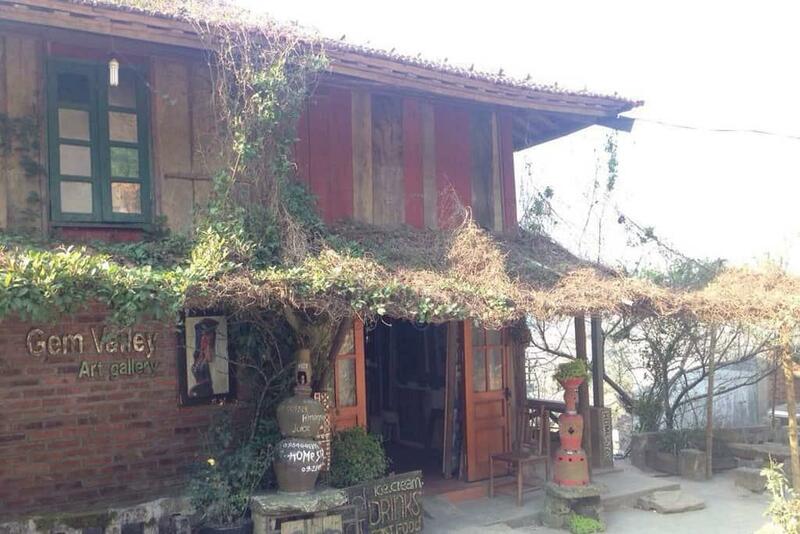 Either way, it will always be a great spot in Sapa. 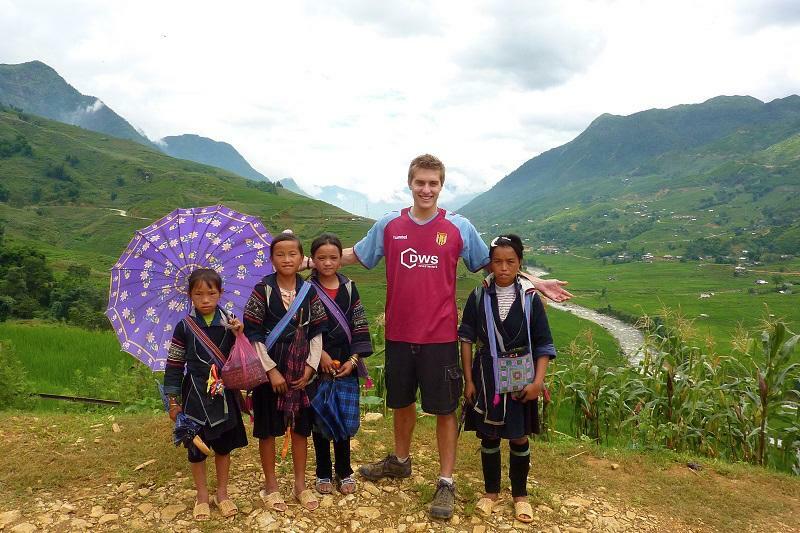 To make sure you won’t miss a thing in Cat Cat, contact our Sapa Trekking Tours team for detail consultation. 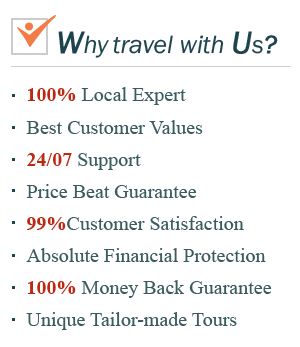 For us, your absolute satisfaction is our highest priority. In your happiness, we trust!